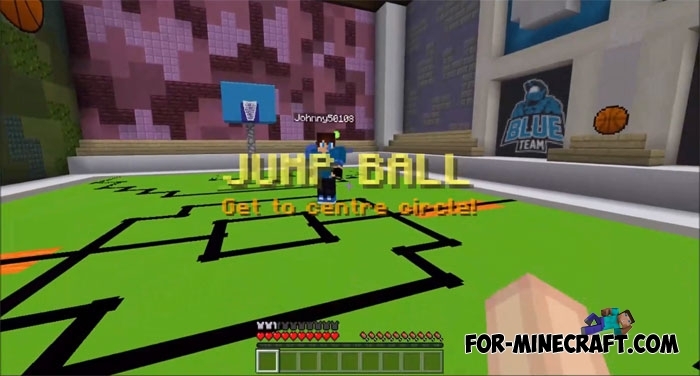 To create this mini-game, all possible features of the latest update were used, including mechanisms with command blocks. 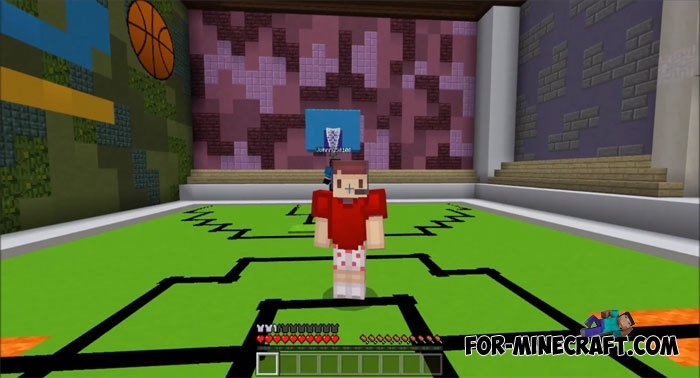 If you remember the previous basketball maps and compare them to this one, you will see a great list of advantages. All you need is to find one or more players and split into two teams. The referee is not needed. the game is possible without it, since there are no violations of the rules here. The only thing you do not like is the behavior of the ball. The ball is not capable of bouncing off the floor, but if you play in a team then there is an opportunity to give a pass. 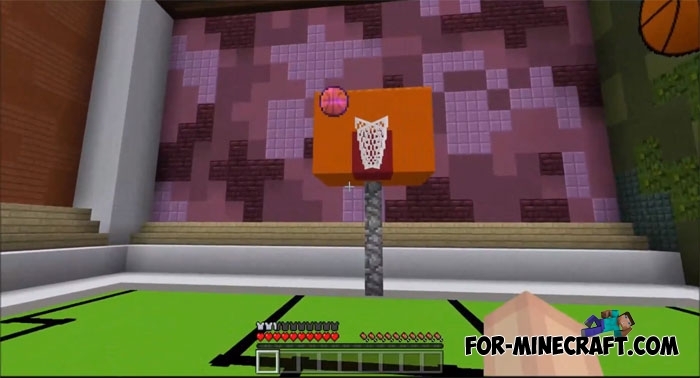 Simple Basketball mod for MCPE 0.14.0/0.14.1/0.14.2Simple Basketball Mod adds the ability to play basketball in Minecraft Pocket Edition 0.14.1/0.14.2. 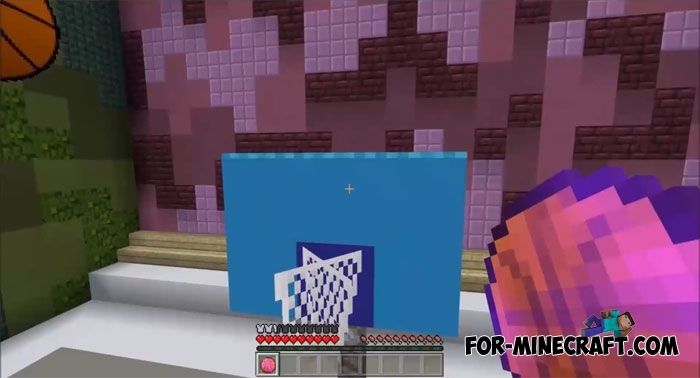 Automatic armor [Minecraft PE 0.14.0]Now by using screenshots, we will show you the mechanism that automatically gives out the armor.